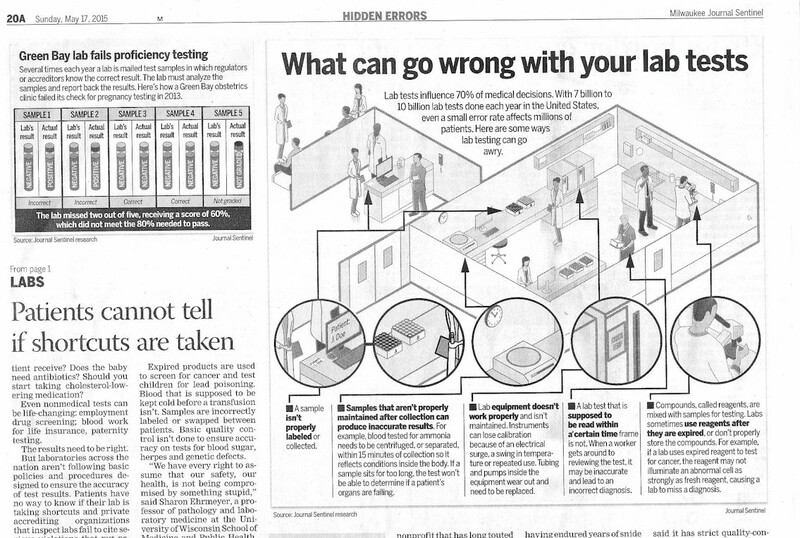 search and seizure, DNA/blood testing, and other consent laws in multiple U.S. states. 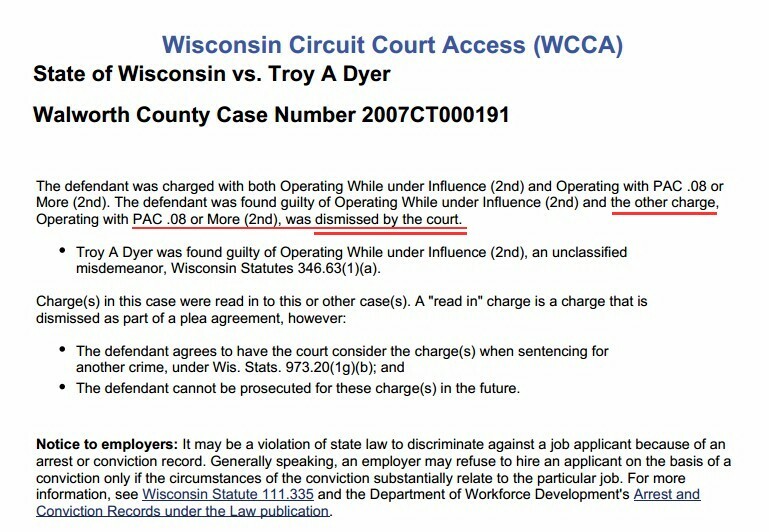 Mr. Dyer's professional record as a tax and risk management adviser or film producer has never been investigated, sanctioned, fined, or otherwise had any legal issues for any of his dealings as a broker-dealer representative, insurance broker, or investment R.R., by any US regulatory agency, nor have any of his companies ever been involved in such matters. Much of Mr. Dyer's legal activism began when his older brother Todd Allen Dyer﻿, diagnosed with bi-polar disorder, was accused of mail fraud, conversion ﻿and other﻿ SEC violations, and federally charged with stealing millions of dollars in retirement savings from senior citizens. Unfortunately, Mr. Dyer's brother also opened phone service, apartment rental contracts and other debt in his name, and to this day is a poor reflection on the Dyer family's professional and personal reputation. Mr. Dyer was on a personal path to protect himself from slander and character assassination. He consciously decided to further protect his personal and business reputation from his brother's criminal activities. 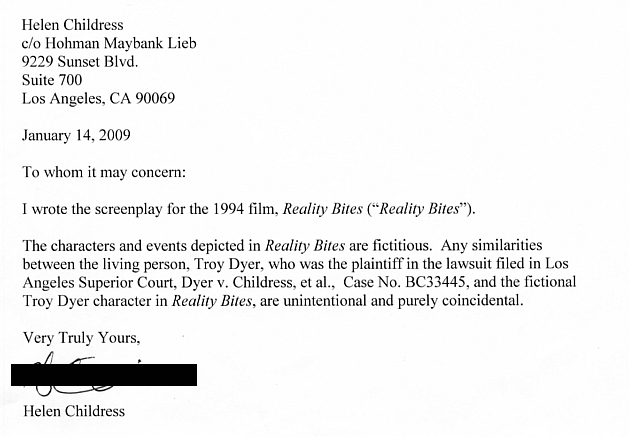 Mr. Dyer had previously named NBC-Universal Pictures in a personal defamation case that set precedents in Anti-SLAPP regulations for the entire film and television industry and which was settled to Mr. Dyer's and NBC-Universal's mutual satisfaction. Mr. Dyer supports pro se and pro bono activities for impoverished people. As well, Mr. Dyer most admires individuals like Sal Dimiceli, (i.e., a 2011 CNN Top Ten nominee), founder of The Time Is Now -To Help the Children and Elderly - 501c(3). Troy has fought against injustices in a number of charitable and investment scams, of which his firm was unfairly accused of unjust enrichment when asset managers falsely utilized a "charitable gift annuity" (i.e., Olive, et. al. We the People of the United States), and injured ﻿one of Mr. Dyer's long-time clients, in a manner similar to the Madoff Ponzi scheme. America now suffers from both a "Military Industrial Complex" and a "Correctional Industrial Complex" and Mr. Dyer has been careful to support only political running candidates who recognize the need for reform. 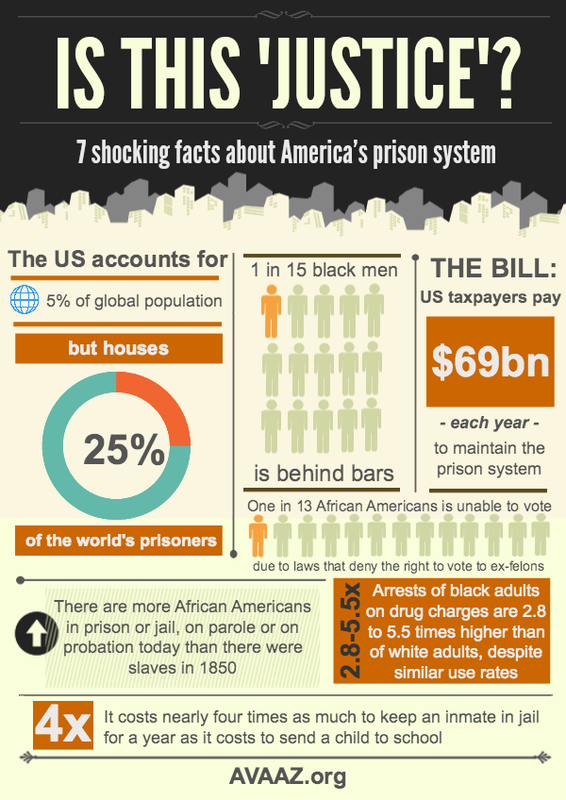 ﻿Read more about the Clinton Era's Aristocracy of Prison Profits in Catherine Austin Fitts' article HERE. The courts across America are now jailing fathers for delinquent child support payments, accepting statements from wives, mothers and girlfriends solely on hearsay, and treating inner-city husbands, men, and young fathers as culprits and criminals. More often than not, these men are seeking relationships with their children, and are simply having hardships due to rampant unemployment, addiction, depression, impoverishment, and racial oppression. Mr. Dyer has himself been a victim of parental discrimination and has been kept from visitation and from having a personal and loving relationship with own his children. He is fighting these matters in court. Mr. Dyer has been conscientiously against the militarization of both rural and city police forces for two decades, as well as actively petitioning against civil asset forfeiture laws, DNA, blood or urine analysis, random traffic stops (road blocks), stop-and-frisk laws, racial profiling, and other abuse by U.S. policing bodies and federal governmental agencies like the NSA. In many U.S. states there is severe misuse of the U.S. Constitution's search-and-seizure laws for personal property and for civil forfeitures regarding private personal biologic DNA and business entity assets and corporate vehicle, office or other valuable possessions, for which Mr. Dyer also vehemently fights to change current legislation. Mr. Dyer has repeatedly refused release of bodily fluids and DNA (READ MORE for chain of custody issues in LAB TESTING HERE). Mr. Dyer's DNA testing refusals and laboratory collection denials ﻿﻿have caused him to suffer ﻿"﻿﻿﻿﻿refusal as admittal﻿﻿﻿" fines, sanctions, and non-criminal misdemeanors infractions, but ﻿﻿NO CHARGES﻿ for elevated BAC or other traffic violations﻿).